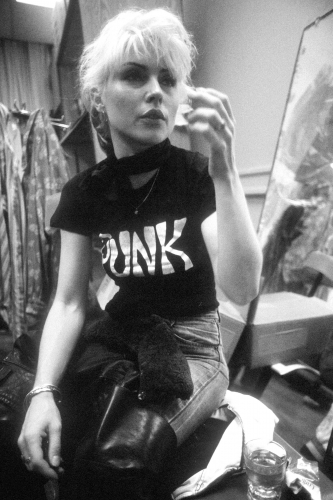 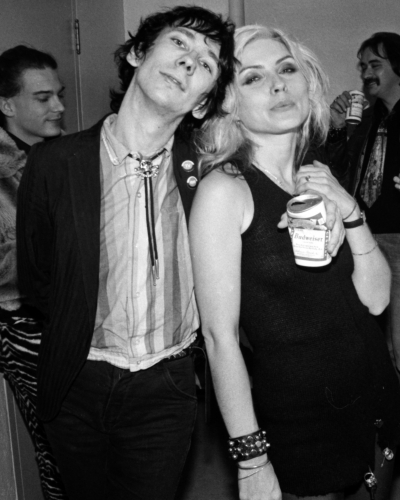 Blondie: the band that bought back punk. 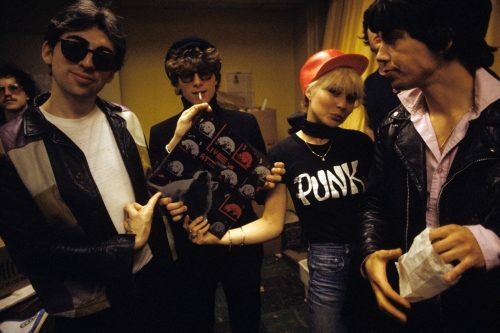 Destined for great things from the get go, their debut show in August 1974, saw them share the stage with none other than New York’s original punk pioneers, The Ramones—but soon they would be centre stage. 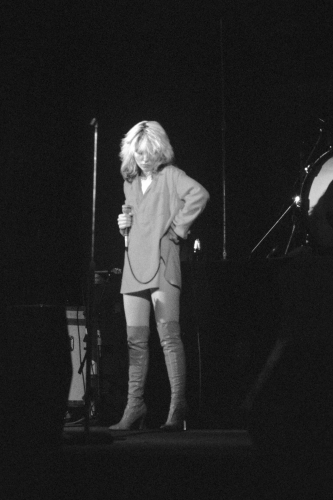 Briefly known as Angel and the Snake, the group rebranded themselves after hearing truck driver’s catcalls at the bombshell Debbie Harry: “Hey, blondie!”. 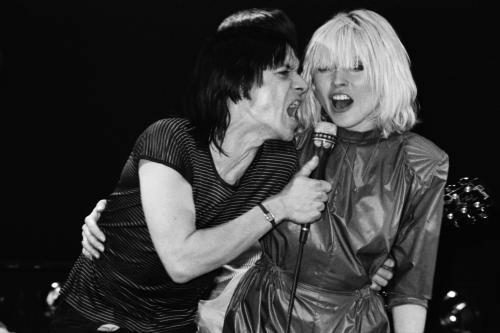 Blondie has always been a collaborative effort. 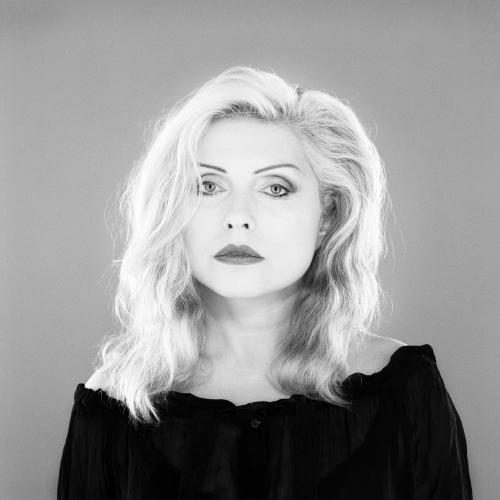 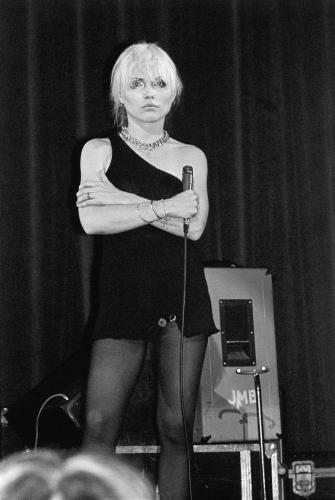 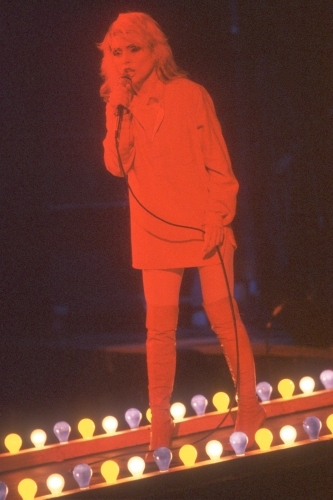 Yet it’s impossible to deny the allure of Debbie Harry. 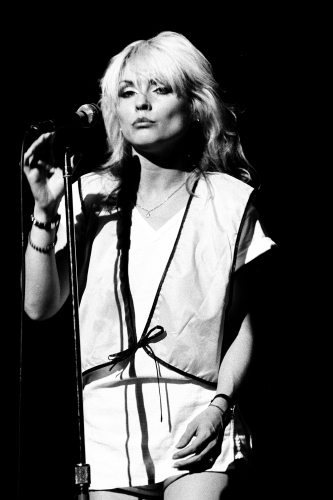 In a music scene dominated by men, her talent as a frontwoman and unforgettable charisma in classics such as ‘Heart of Glass’ and ‘Call Me’, transformed her into one of music’s most memorable and fierce female icons. 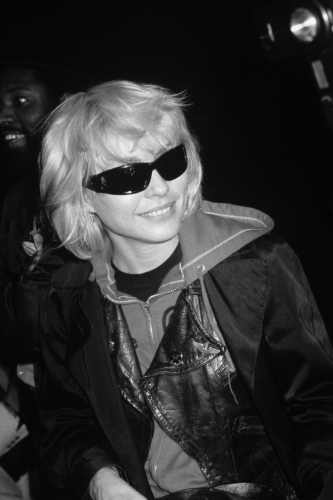 While their songs remain just as undeniably catchy today as they did 30 years ago, the late 70s and early 80s contained some of Blondie’s best moments. 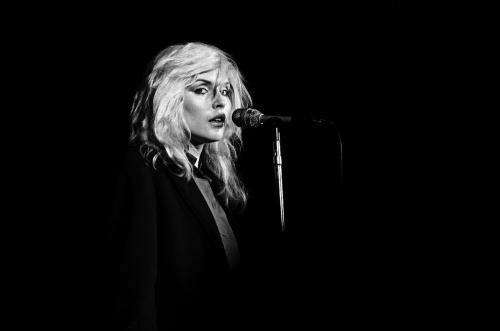 These remarkable portraits capture the band in their prime, from nostalgia-inducing group photos, to striking solo shots of Debbie Harry on and off the stage.